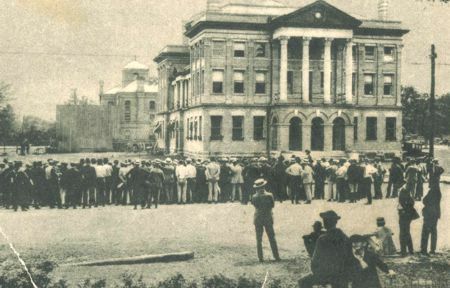 Have you ever heard about the ghosts of the 6 hanged men over by the Amite Parish courthouse? They were hanged for murder in 1924. On some nights, you can see their limp bodies hanging in the air and hear screams coming from the side of the building..